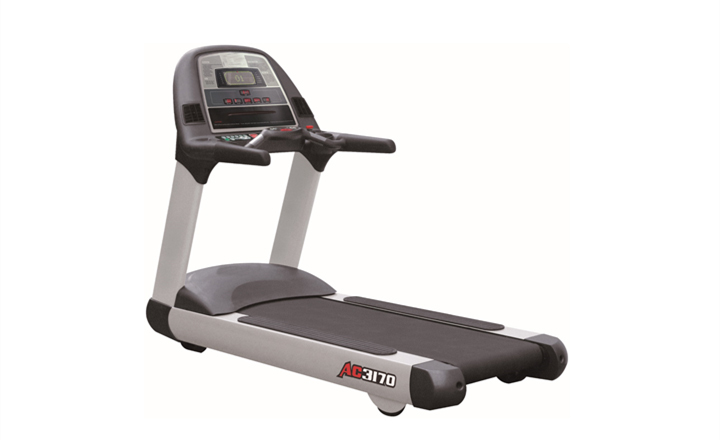 AC3170 is the commercial-ued treadmill which is re-vamped and upgraded on AC3100 basis. There are two main differences: Add horizontal bandle bar and motion control.Siemens motor is changed to AC motor that imported from Korea. 1.It features AC vector motors with inverter drives that imported from Korea delivering stronger power. 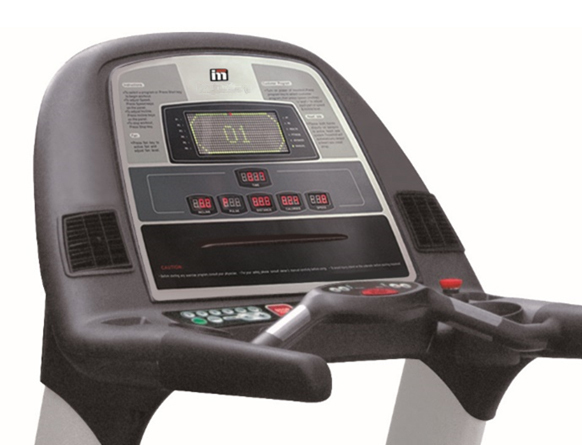 2.To monitor user heart rate with inserted chips in handle bars and wireless chest strap, optimize health monitoring system. Product Dimension	 2250*910*1610mm/88.6" x35.9" x 63.4"
Packing size	 2220*970*780mm/87.4" x38.2" x 30.8"
Looking for ideal Electrical Receptacle Plug 220-240V Manufacturer & supplier ? We have a wide selection at great prices to help you get creative. All the Speed Range 1-25km/h are quality guaranteed. 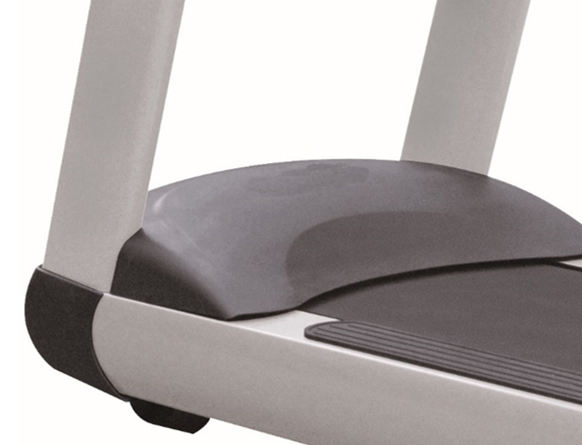 We are China Origin Factory of Incline Range 0 to 15%. If you have any question, please feel free to contact us.